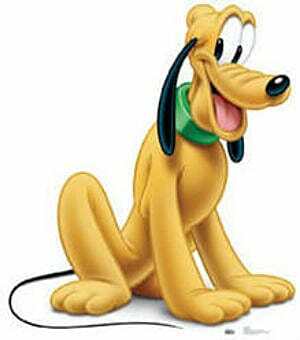 Unlike Goofy, who retains human characteristics, Pluto is portrayed as a regular dog and Mickey’s loyal pet. This has confused many Disney fans over the years -- and is perhaps why Pluto appears in the Kingdom Hearts series, where he acts as a messenger for a letter from King Mickey. Having Pluto as the main star of a game akin to a 1990s character platformer will allow us to fulfill our childhood daydreams of being a dog. And Disney could include cameos of their other doggy characters, like Dug from Up and Pongo from 101 Dalmatians. Heck, you could even release some VR DLC where we actually get to be Pluto and chase cats, fetch papers, and bury bones!